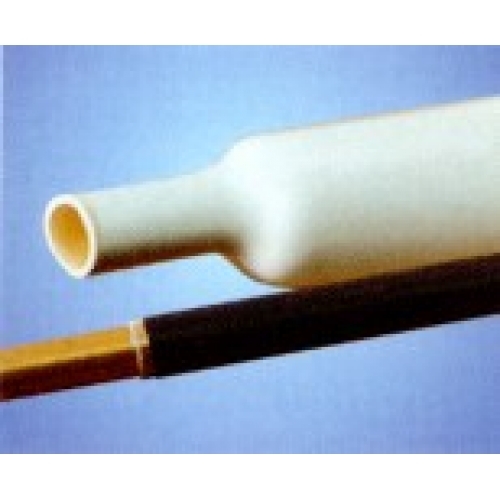 18.0mm adhesive lined heatshrink tube, 1.2m length. Inside diameter 18.0mm (as supplied), 6.0mm (after recovery). Wall thickness 0.93mm (as supplied), 2.25mm (after recovery).